Prominent & Leading Manufacturer from Mumbai, we offer thermoplastic elastomers. 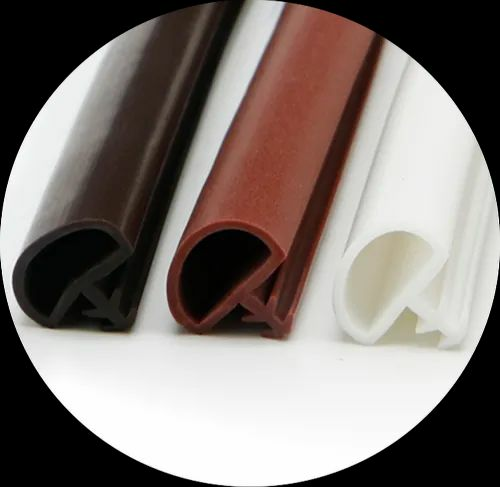 Best in Quality Performance, our range of TPE Extruded Profiles are used in various applications and requirements. which are Automotive, Gaskets, Aluminum Fabrications, Industrial Applications, Consumer Applications.